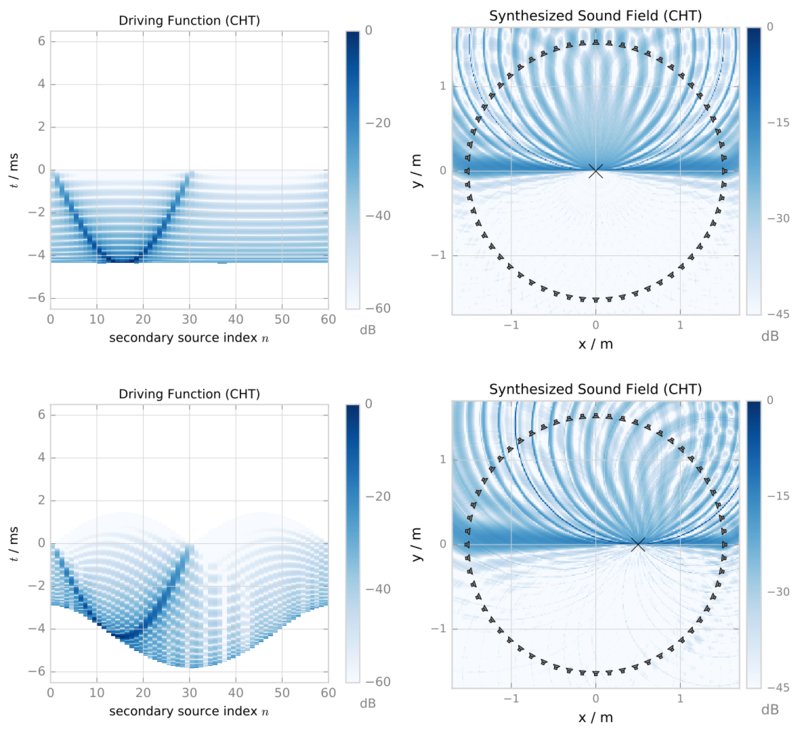 Hahn, N.; Winter, F.; Spors, S. (2017): “Synthesis of a Spatially Band-Limited Plane Wave in the Time-Domain Using Wave Field Synthesis” In: Proc. Eur. Sig. Process Conf. (EUSIPCO), Kos, Greece. was presented at the 25th European Signal Processing Conference (EUSIPCO). The slides can be found here. This entry was posted in Papers, Presentation, Publications and tagged Local Wave Field Synthesis, Wave Field Synthesis. Bookmark the permalink.